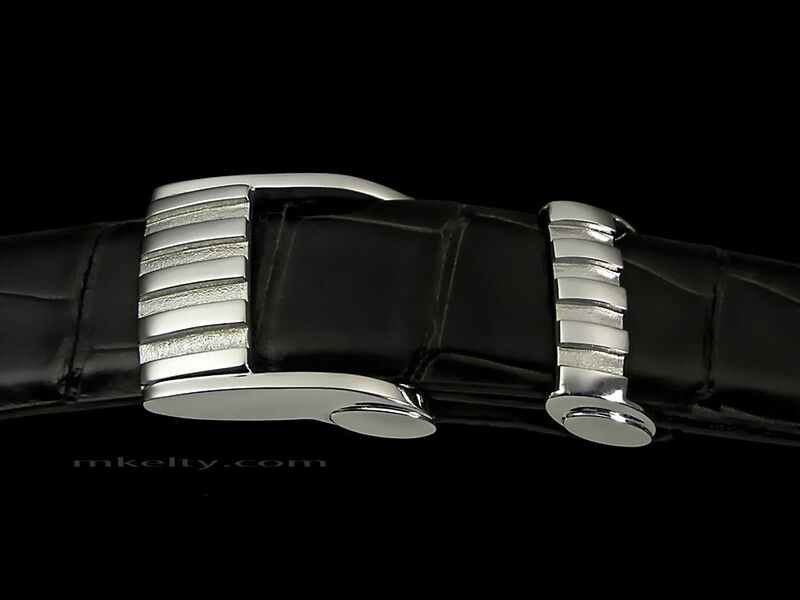 The Paladin is a two piece buckle set . A post on the back of the buckle secures the belt. Starting at.... 735 USD .... for solid sterling silver.